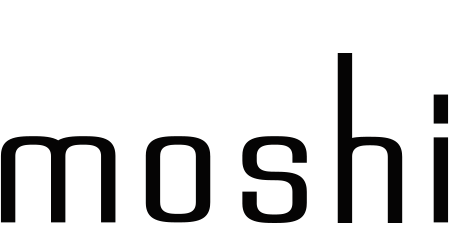 Moshi’s USB-IF Certified USB-C Monitor Cable allows you to transfer power, data and multimedia content between two USB-C devices, such as your laptop and monitor. Thanks to a built-in e-marker chip, this cable supports USB Power Delivery up to 100 W, eliminating the need for an additional charging cable. It provides data transfer speeds up to 10 Gbps (USB 3.1, generation 2) and supports fast, crystal clear 4K video at up to 60 Hz.